Special events are our specialty at Lighthouse Beer and Wine! We have been providing wine and beer consultation and deliveries for weddings and special events in Wilmington for 21 years. With literally decades of experience, we have beverage catering down to a science. Our services include a free consultation & we specialize in accommodating your needs. 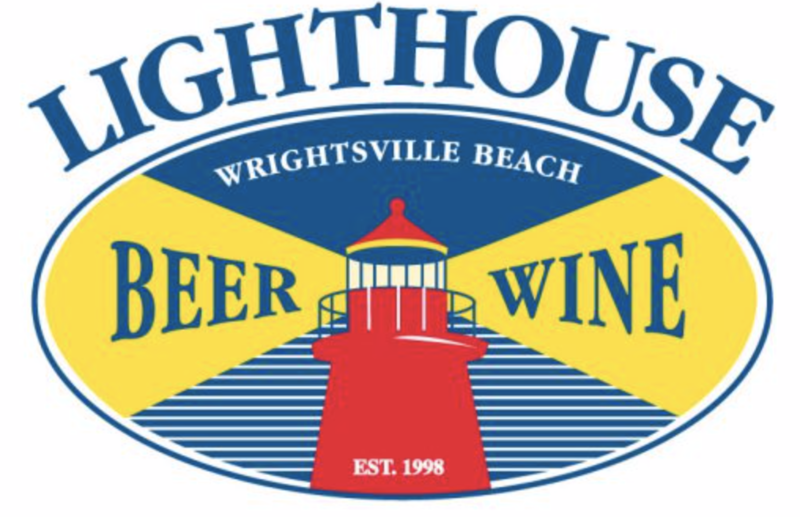 Lighthouse can provide beer, wine, champagne, non-alcoholic beverages, ice, and mixers. We also offer pre-chilled pick up or delivery. 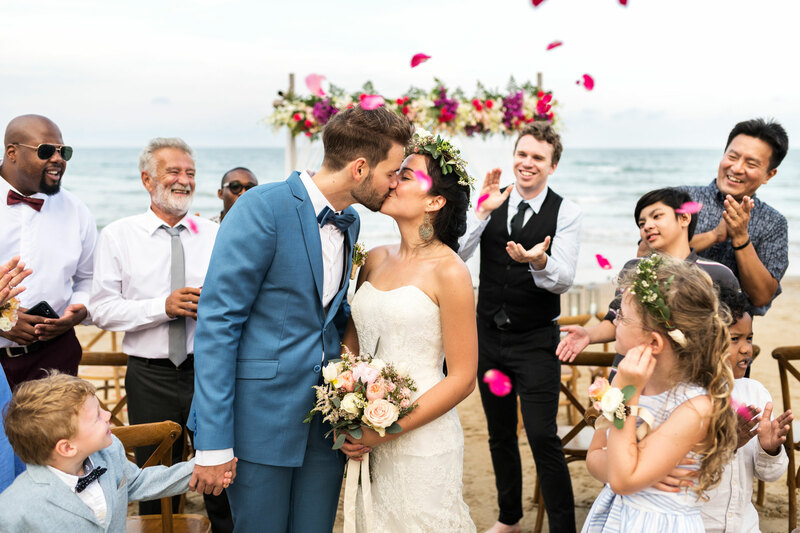 We focus on the details of your event so you don’t have to. No matter the size or budget of your event, Lighthouse Beer and Wine can customize a package specifically for you. 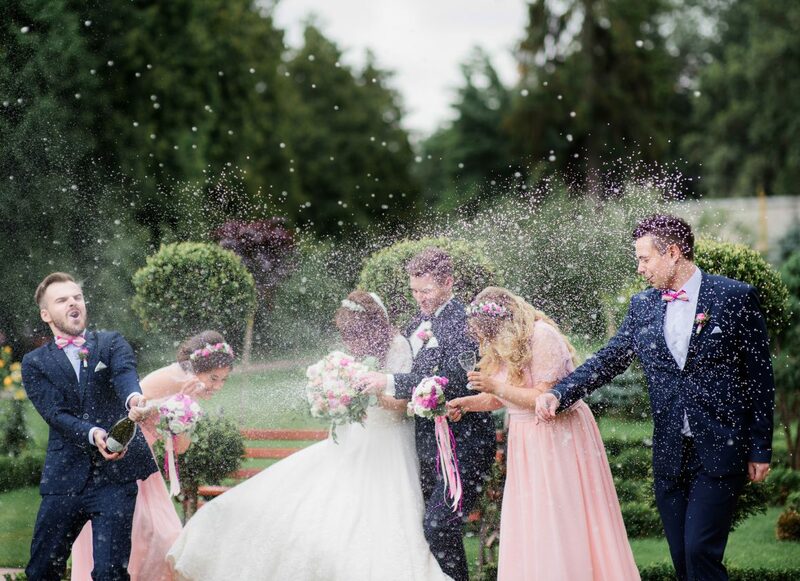 Celebrate with bubbles of course!